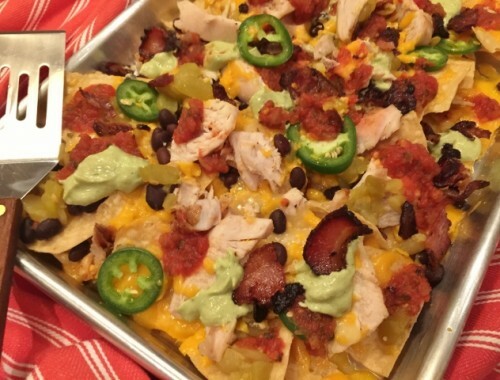 St. Patrick's Day Favorite Recipes! - Live. Love. Laugh. Food. 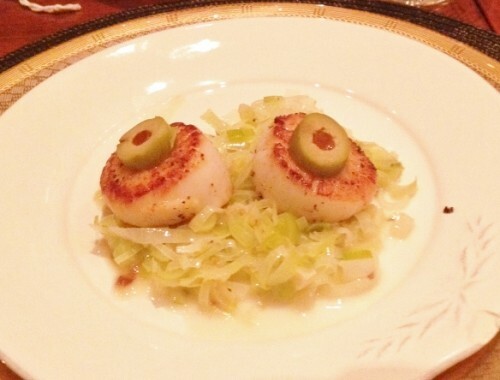 I love traditional Irish recipes, but with a little flair. 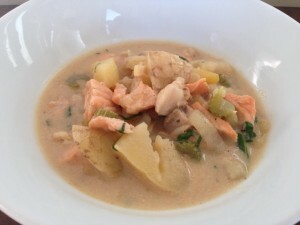 I few years ago, I had the opportunity to take a cooking class at Ballymaloe Cookery School, just outside of Cork, Ireland. The school sits on acres of farmland with vegetable gardens and a hotel. In my class, we foraged for vegetables, not the kind that grow in a classic garden setting, but various edible non-traditional plants. I learned that foods can come from anywhere and how to utilize what natures bring us — it was fascinating. 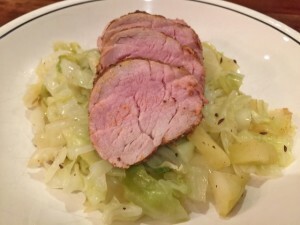 In celebration of the Irish spirit, here are a few of my favorite recipes for St. Patrick’s Day. I think throwing your own party at home is a great idea — no need to fight the crowds for a green beer and average corned beef dinner. 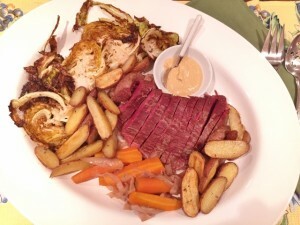 Prepare a few recipes and impress your guests, there’s even a breakfast recipe using your leftover corned beef. Happy St. Patrick’s Day! 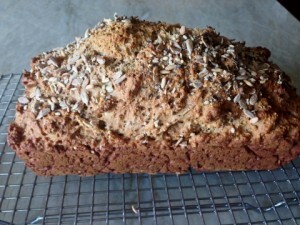 Multi-Seeded Brown Soda Bread Recipe! Happy St. Patty’s Day! 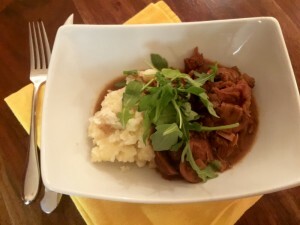 Easy Slow Cooker Veal & Mushroom Stew – Recipe! 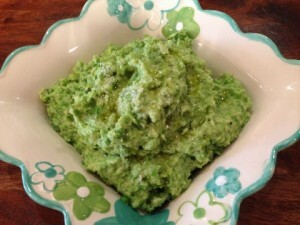 Warm Spring Pea & Ricotta Spread Recipe! Great for St. Patrick’s Day! 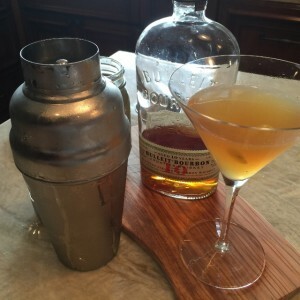 Infused Bourbon Sour – Recipe! Cocktail Time! 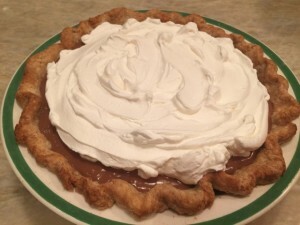 Chocolate Espresso Cream Pie with Rye Crust – Recipe! 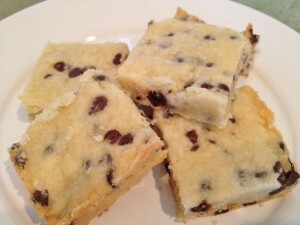 Chocolate Chip Shortbread – Recipe! 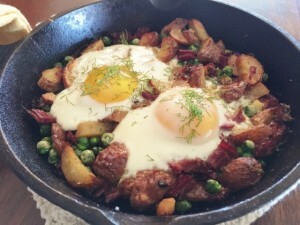 Springtime Corned Beef Hash & Sunny Side Eggs – Recipe! 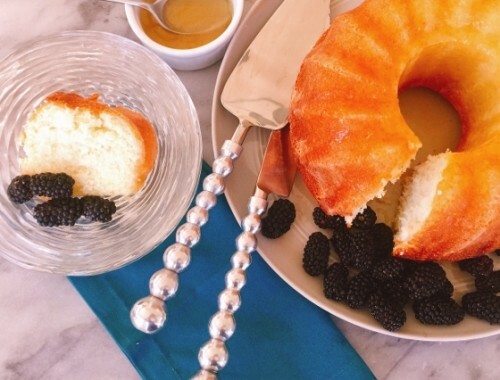 Coconut Rum Cake – Recipe!